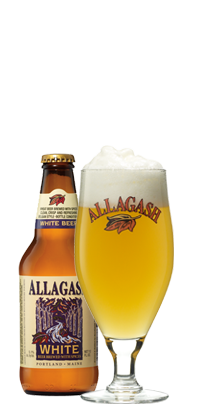 I used to live in Vermont and when I left in 2011, I knew I was going to miss Allagash White. I took a trip to San Diego in March and again in June. I was so happy to see Allagash on tap there. Such a tastey beer.